Behavioral Research Associates, LLC bridges the gap between the academic research “ivory tower” and the practical “real world” by applying behavioral concepts to address specific decision making problems. We constantly seek out partnerships with academics whose expertise most effectively addresses our clients’ needs. This relationship also provides academics with fruitful research opportunities. info@behavioralresearch.com if you are interested in partnering on upcoming projects. Professor McKenzie holds dual positions at the University of California, San Diego. He is a Professor of Management & Strategy, Rady School of Management, and also a Professor in the Psychology Department. His research interests include framing, inference, uncertainty, and choice. Professor McKenzie received undergraduate degrees in psychology and philosophy from University of California, Irvine, and his Ph.D. from the University of Chicago. Professor McKenzie’s work has been published in Blackwell Handbook of Judgment and Decision Making, Cognition, Cognitive Psychology, Handbook of Cognition, Memory and Cognition, Psychological Bulletin, Psychological Science, and Trends in Cognitive Sciences, among other publications. He has received several awards, including several grants from the National Science Foundation. Before consulting with Behavioral Research Associates, Michael spent five years in industry as a management consultant (Deloitte Consulting), strategy and development analyst (for a SoftBank venture), and senior corporate & business development manager (for a Kleiner, Perkins, Caufield & Byers venture). Michael has since earned a Ph.D. in psychology at University of California, San Diego. Michael received his undergraduate degree in economics (with honors) at Harvard University, and his MA in psychology at University of California, San Diego. His research interests include decision making, risk perception, and hedonic experience. 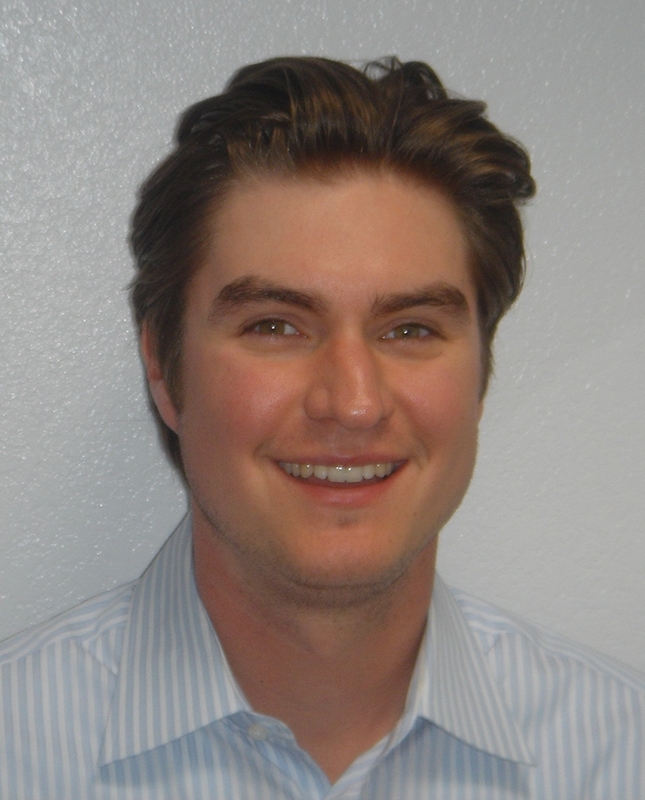 Michael has published work in Psychological Science, and has work under review at Memory & Cognition and Organizational Behavior and Human Decision Processes. He has also presented papers at both national and international business and decision making conferences, and has been awarded numerous travel and research grants.